Edaran Tan Chong Motor Sdn. 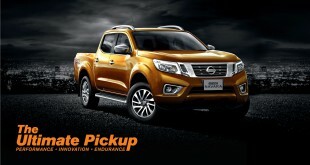 Bhd (ETCM) has launched its latest blockbuster TV commercial, ‘The Ultimate Pickup’, starring the All-New Nissan NP300 Navara. Inspired by Indiana Jones, this is the second movie-themed clip presented by ETCM. 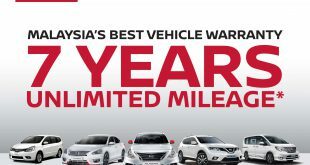 Earlier this year, ETCM launched ‘The Urban Thrill’, a James Bond-inspired TVC which featured the New Nissan X-Trail. 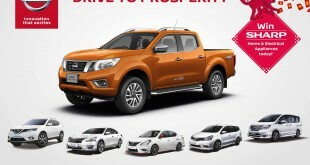 The TVC features an action-packed chase scene, and while the lead character being pursued might bear a close resemblance to Indy, the real hero in the TVC is the innovative NP300 Navara. Playing up the NP300 Navara’s dynamic driving performance, robust endurance and innovation, its key USPs were showcased in outdriving and outsmarting the ‘villains’ in the great escape; the pickup’s Multi-link Rear Suspension made going through treacherous terrains a breeze, Active Break Limited Slip (ABLS) gave easy access on slippery surface, while the Hill Descent Control system conquered steep slopes effortlessly. 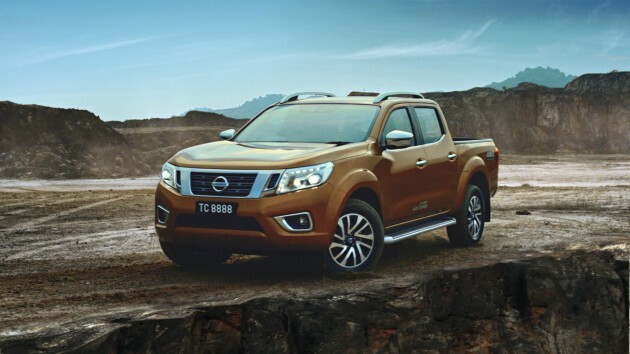 The TVC’s climactic scene shows the driver cleverly making use of the NP300 Navara’s towing prowess. The NP300 Navara is powered by an improved 2.5L YD25DDTi VGS turbo engine that provides a maximum output of 190 PS and torque of 450Nm/2,000rpm, paired with a seamless 7-speed Automatic Transmission with Manual Mode. The ‘Ultimate Pickup’ was locally conceptualised and produced, in an effort to showcase talents and capabilities from the Malaysian film production industry. Check out the 45-second version of the TVC below.